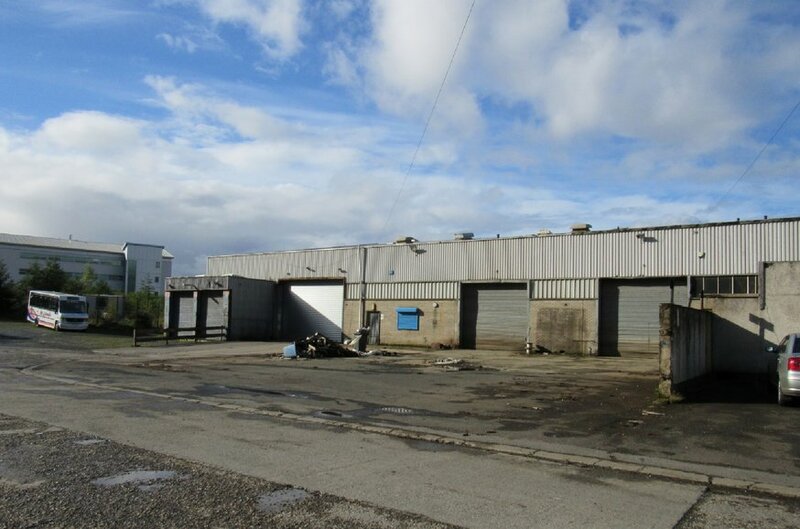 Industrial buildings with ancillary offices c. 38,000 Sq ft.
Total site area c. 2.52 Acres. 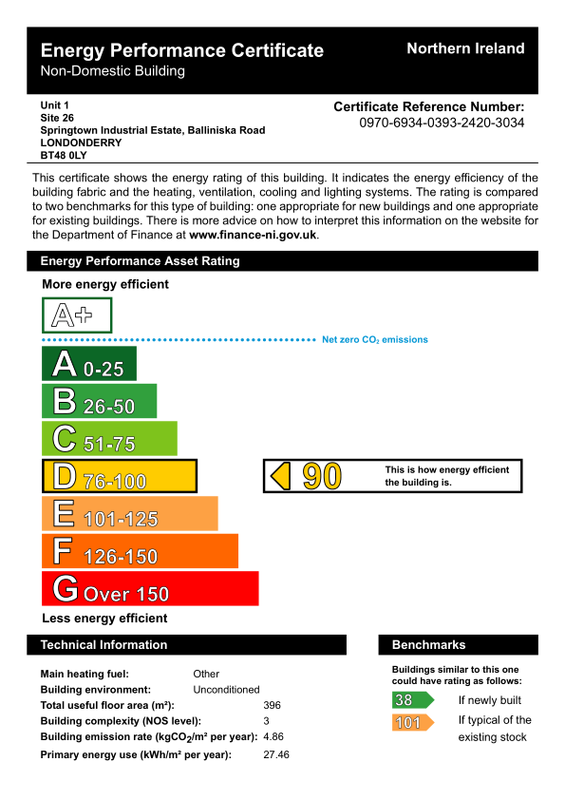 Potential for other uses, subject to planning permission and all necessary consents. 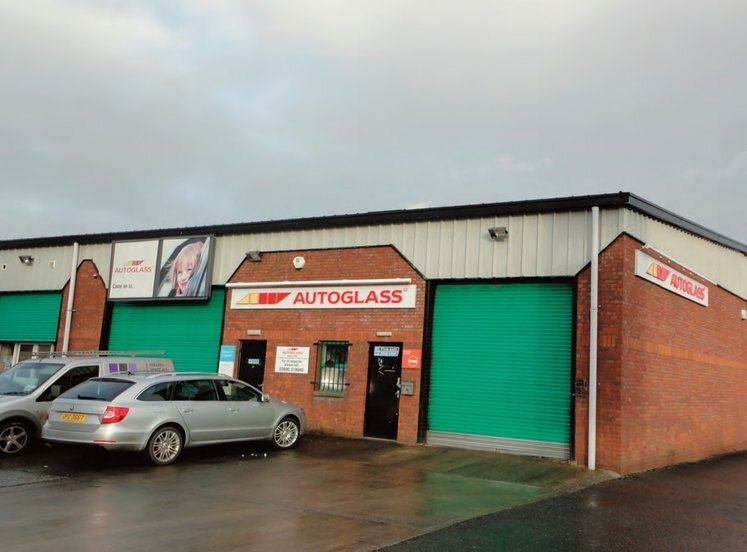 Excellent location in Springtown Industrial Estate. Londonderry is Northern Ireland’s second City, located in the North West of the province, approximately 70 miles from Belfast. 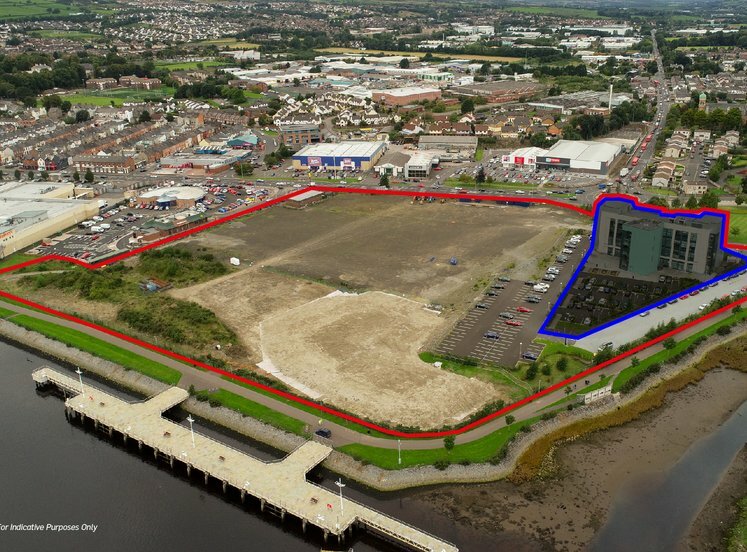 The City is located close to the border with the Republic of Ireland and acts as the principal retail and administrative centre for the Derry City & Strabane District Council area and neighbouring areas such as Strabane, Limavady and parts of Donegal. 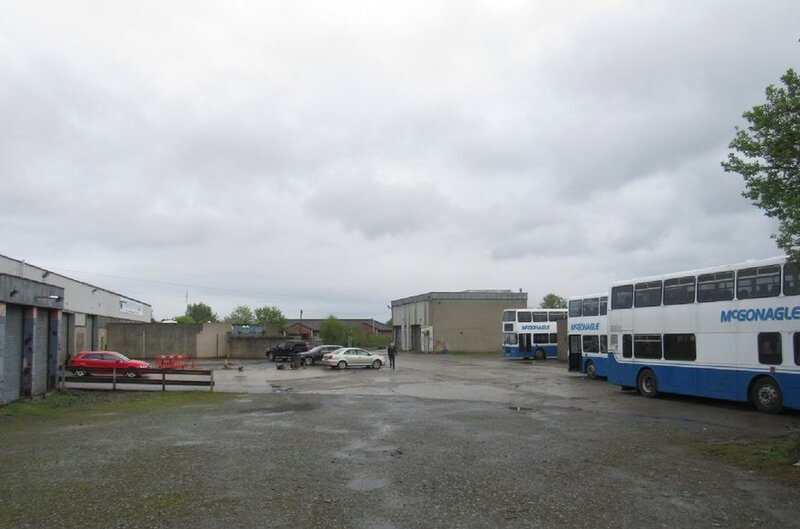 The subject occupies a strategic location off the A2 Buncrana Road, which is due for major upgrading works over the next number of years, with excellent linkages to the City Centre & Donegal. 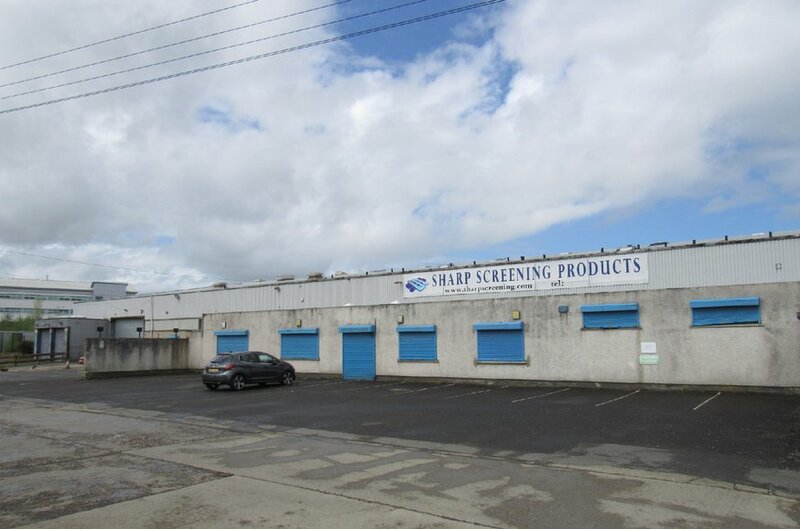 The subject is conveniently located within Springtown Industrial Estate located just off the Buncrana Road. 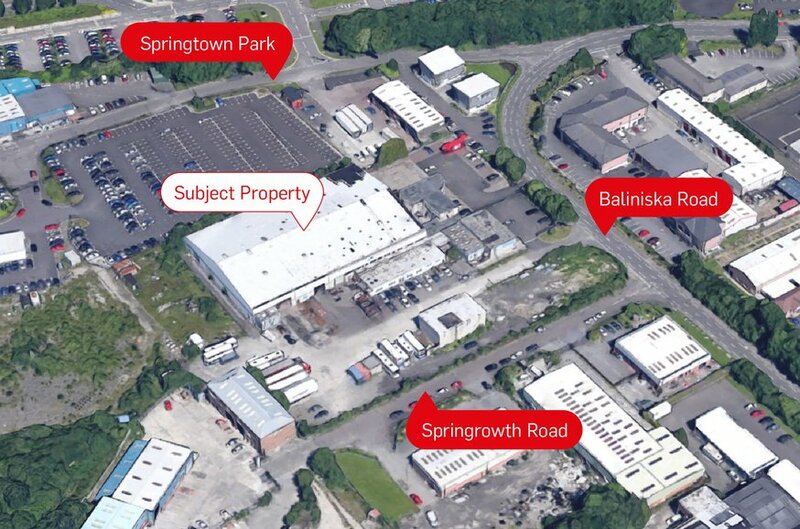 The Springtown Industrial Estate benefits from a good mix of tenants ranging from Industrial, Storage / distribution, trade counter, office and leisure uses. 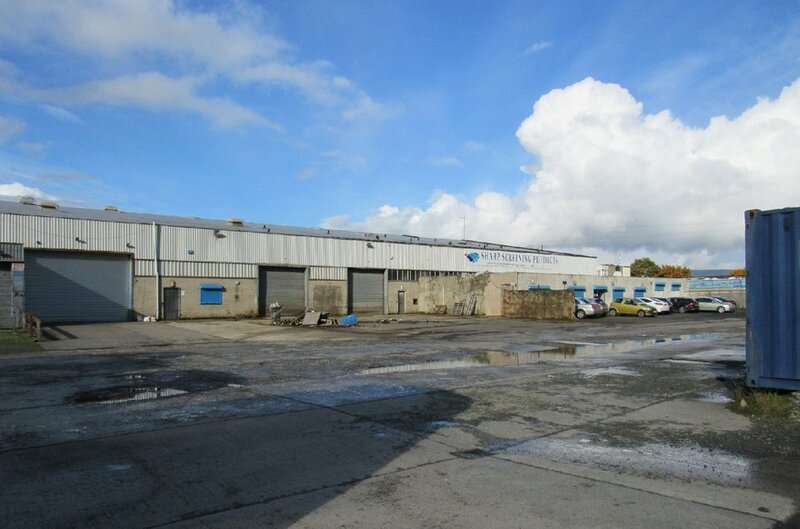 The property is accessed via double gates off the Balliniska Road and comprises a number of self contained industrial units with ancillary offices. The majority of the units comprise portal steel frame construction with cladding to the upper walls and roof, concrete flooring, 5 m eaves and electric roller shutter doors. There are also additional lands that could be developed, subject to all necessary consents. 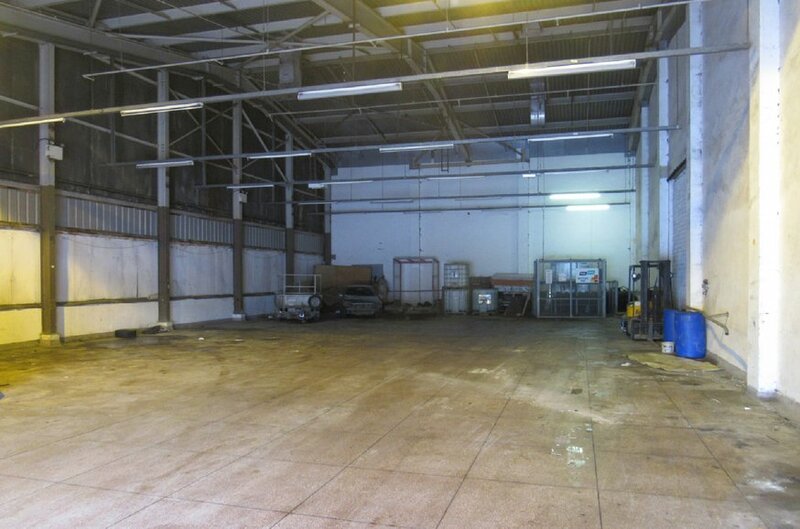 A telecommunications mast is also located to the rear of the site and is currently under lease, details overleaf. 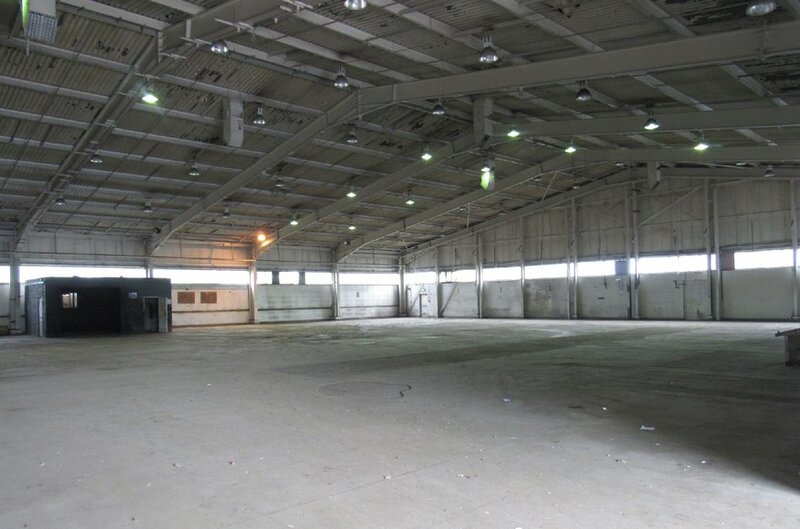 Industrial buildings with ancillary offices 37,997 sq ft approximately. 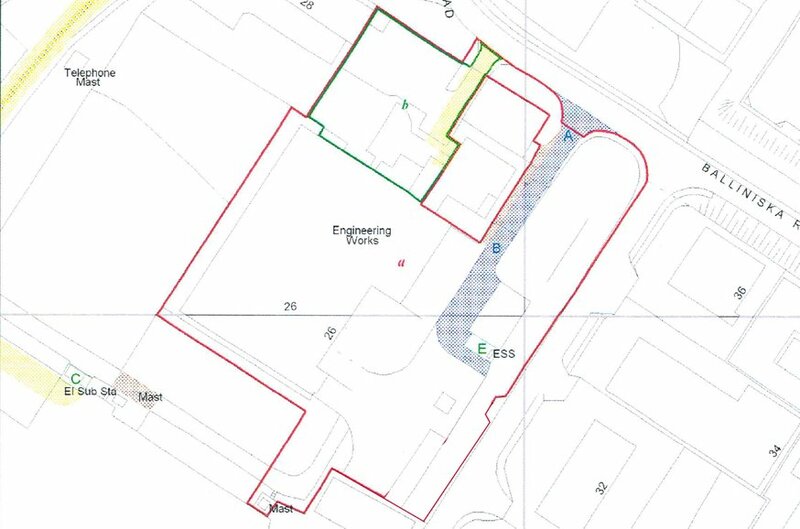 As per the Derry Area Plan 2011 the property is zoned as white land. All prospective purchasers should make their own enquiries concerning planning. There is currently an NIE substation on site. 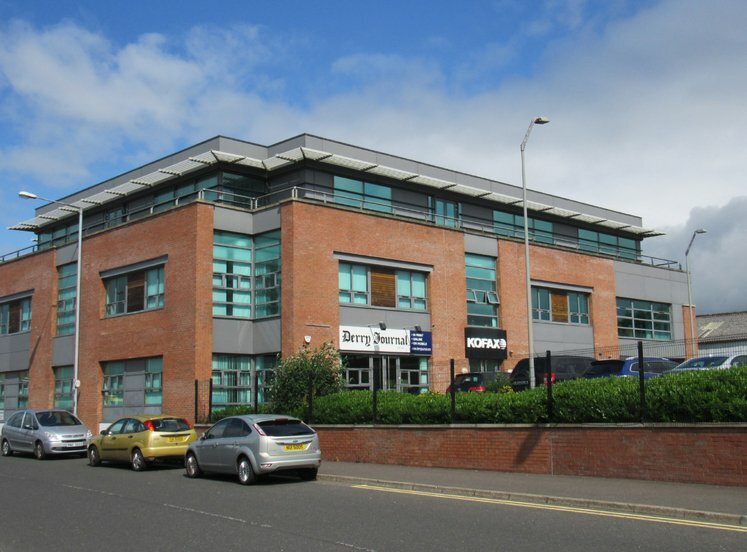 The Telecommunications infrastructure is currently let for 15 years from 29th July 2014 at a passing rent of £4,500 per annum. 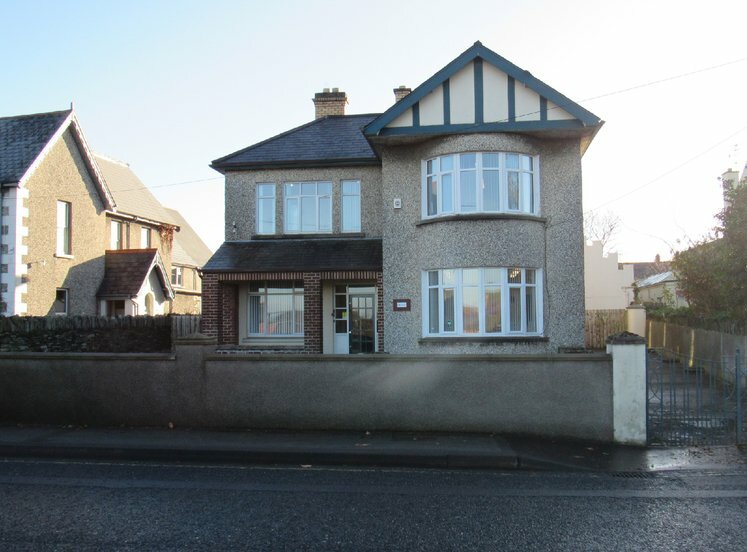 We understand the property is held under both a freehold & long Leasehold title. A freehold folio is shown outlined red and a long lease of the area outlined green. To be reassessed upon occupation. Any information and documentation provided by you will be held for a period of five years from when you cease to have a contractual relationship with Lisney. The information will be held in accordance with General Data Protection Regulation (GDPR) on our client file and will not be passed on to any other party, unless we are required to do so by law and regulation.